In 1939, Virginia Moson Sneed Martin & Cicero Martin retired from their 80,000 acres Cerro Colorado Ranch in Mexico and built the Carr House. They left Carr Canyon for Sonoita in 1942. In 1882, Ella Roberts Moson came to Cochise County with her children, Virginia (age 5) and Frank (age 4). 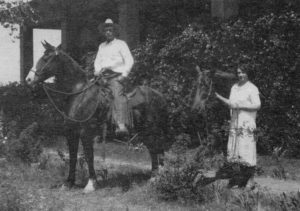 The extended Roberts Family were renowned for their prized horses & large cattle herds. In 1884, Ella married William Cornell Greene. Between 1890 & 1911, Green extended the Greene Cattle Co. in Arizona & the Cananea Cattle Co. in Sonora to 800,000 acres with 50,000 head of cattle. 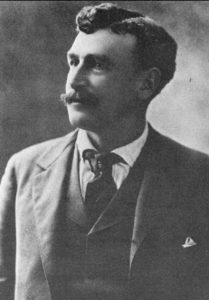 He developed the Greene Consolidated Copper Co. & boosted the Sonoran economy. In 1901, Virginia & her children stayed at the Waldorf Astoria in NYC with William Greene & his new wife Mary Proctor. 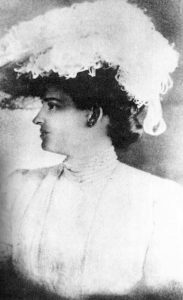 (Ella died in 1899) Virginia, her husband Been Sneed & Frank Moson were active shareholders & working cowhands in their stepfather’s enterprises. 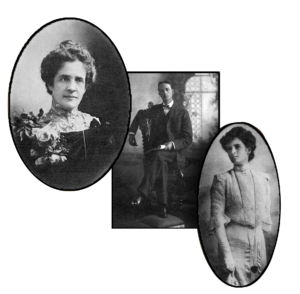 In 1911, Virginia, divorced from Ben Sneed, married Cicero Martin. From 1902 until his death in 1959, Cicero managed the Green Cattle Co,. Also, he was a well-known cattle inspector. 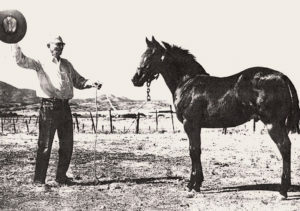 In 1951 issue of The Horse Lover featured the Martins at their Two-Bar-L Ranch in Sonoita. Virginia died in 1863, age 85. 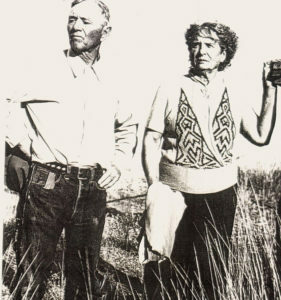 She pioneered the livestock industry of the Southwest.